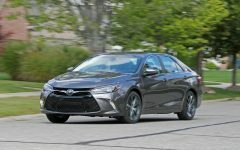 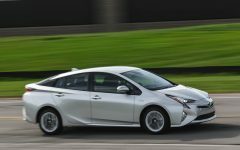 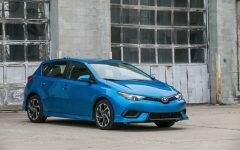 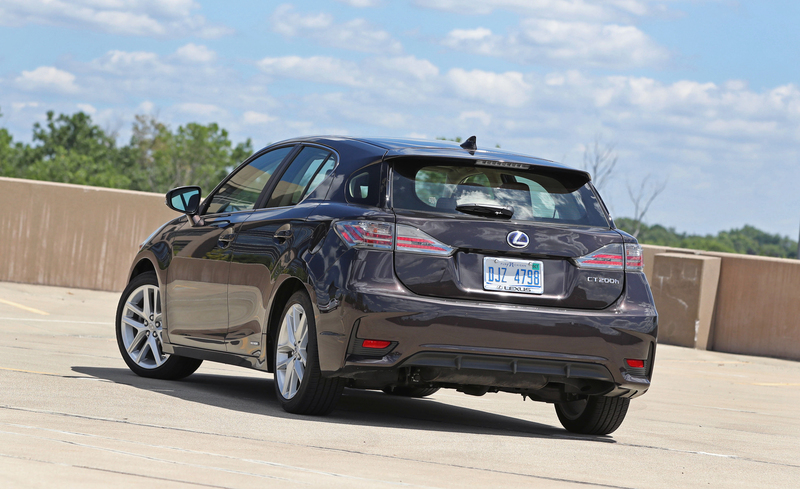 The Lexus CT200h may be what you seek if you’re into the relentless pursuit of fuel efficiency—but you can’t take the doorstop style of the Toyota Prius. 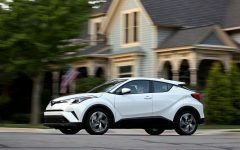 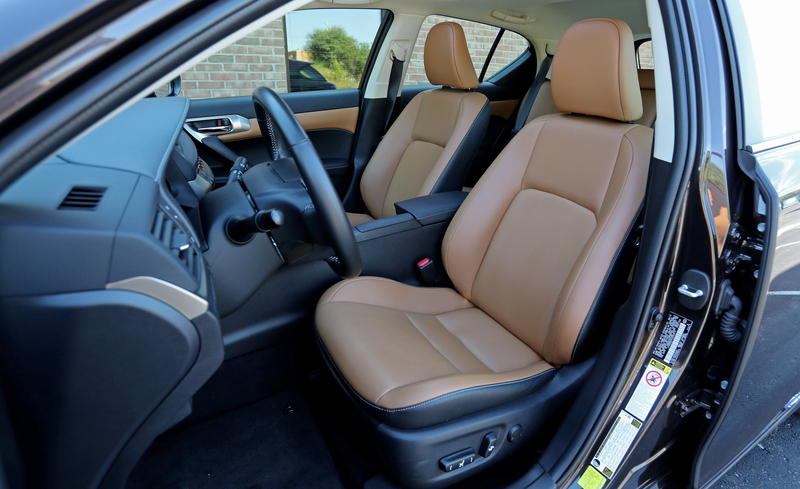 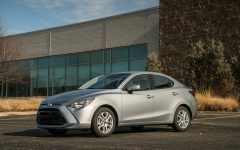 Utilizing the same hybrid-powertrain technology as the Prius, the CT200h offers excellent fuel economy (we saw 36 mpg in our testing) and a more stylish and luxurious interior. 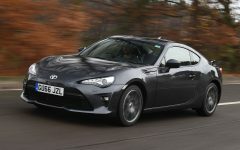 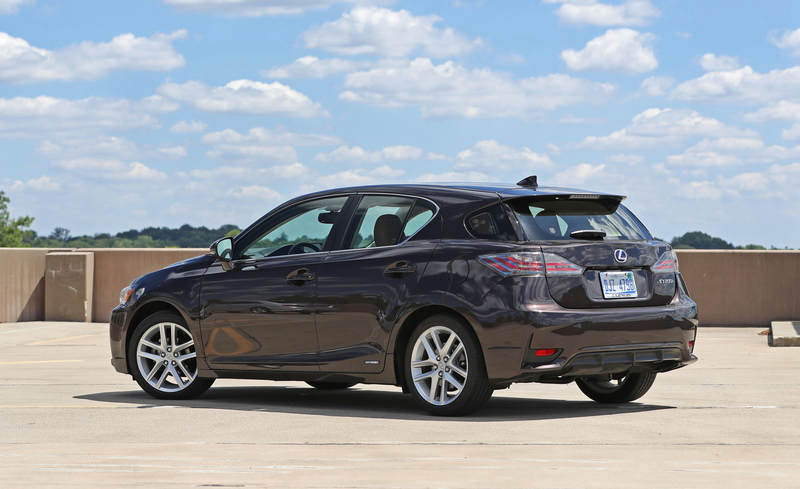 Not surprisingly, with a total of 134 hp on hand, the CT200h is painfully slow, but the F Sport package’s suspension and wheel upgrades liven up handling a bit. 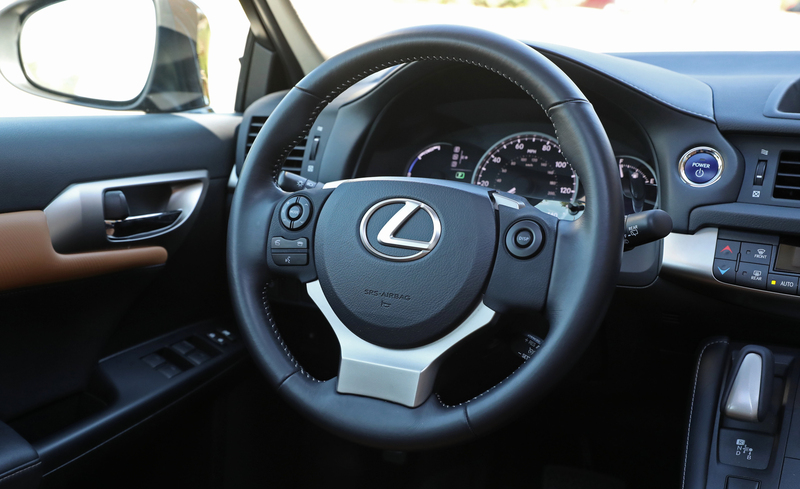 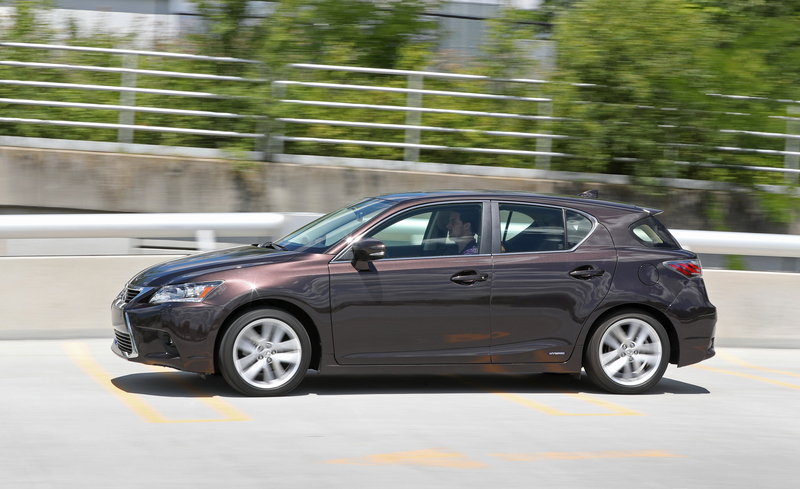 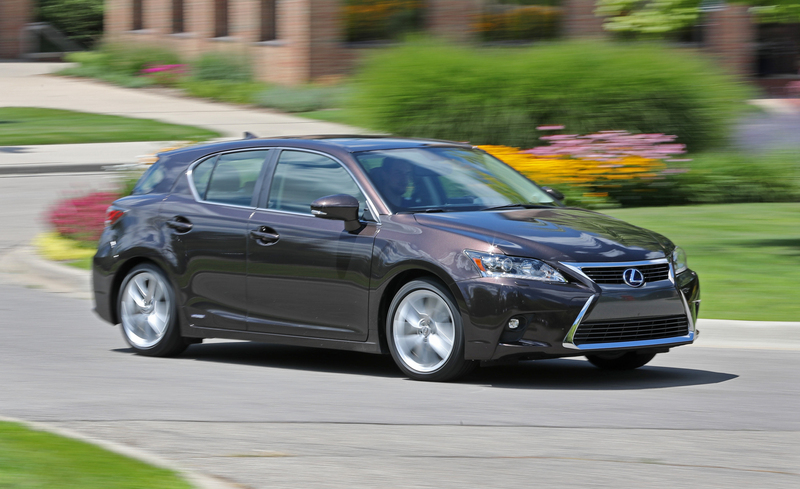 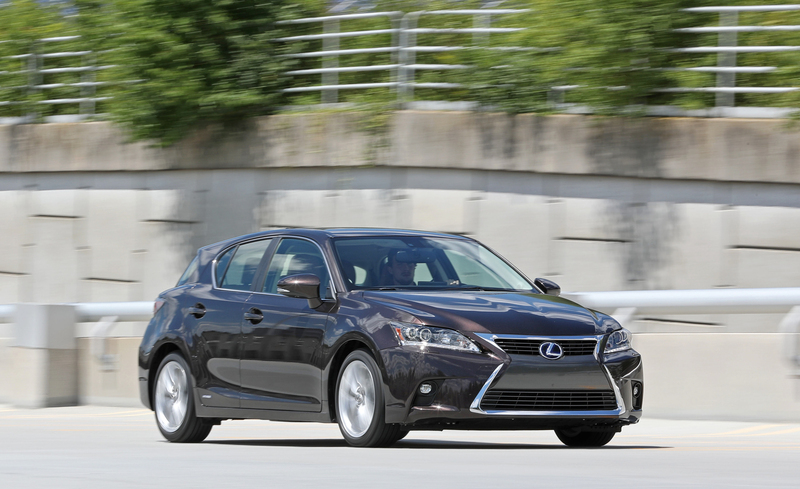 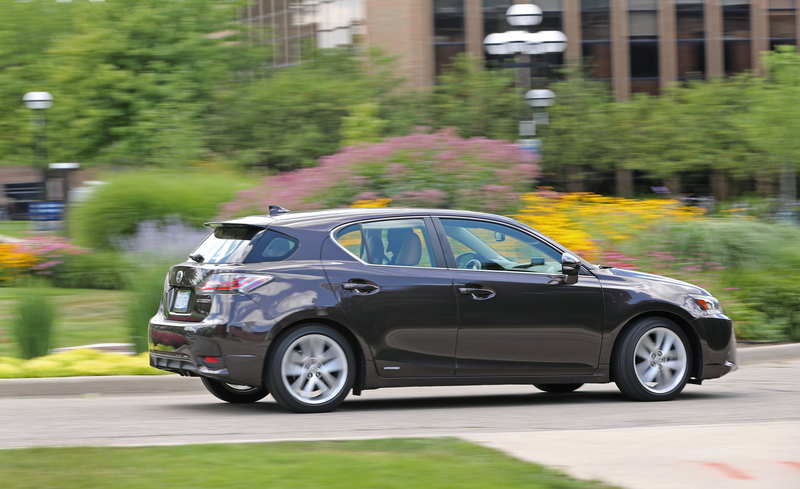 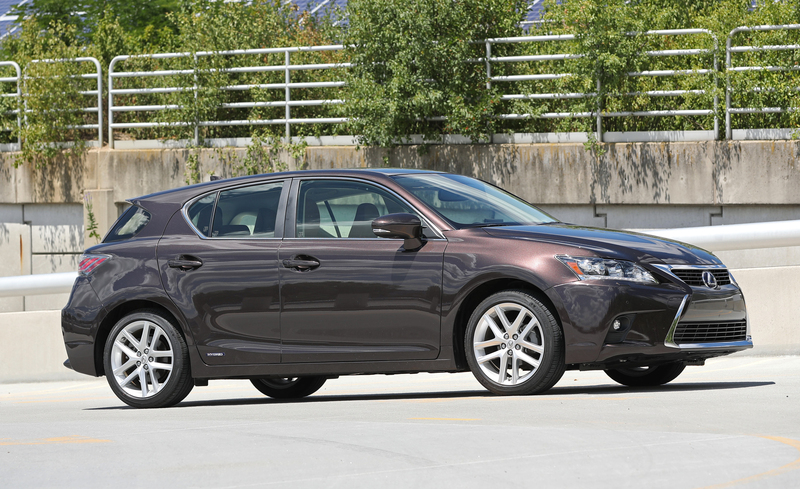 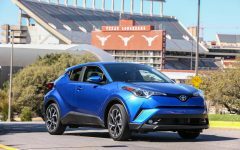 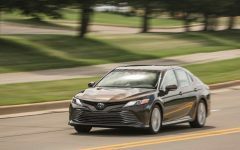 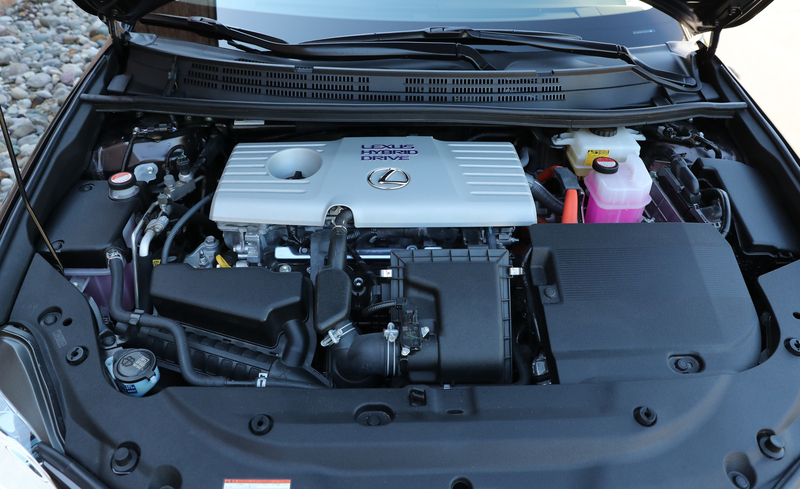 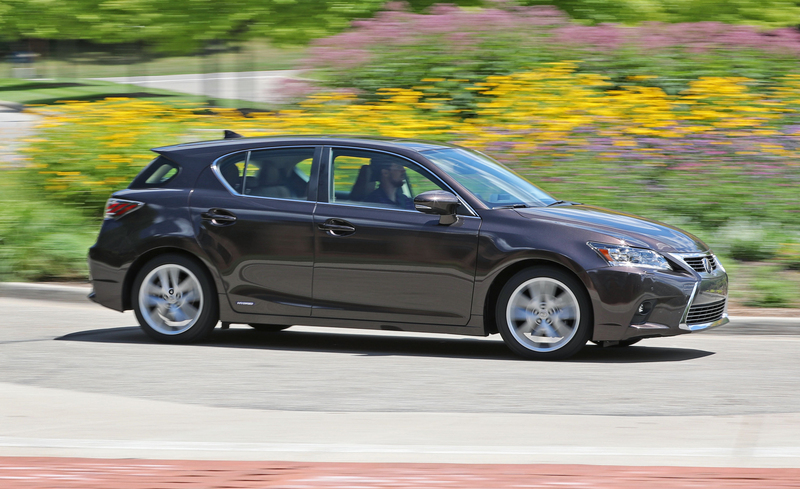 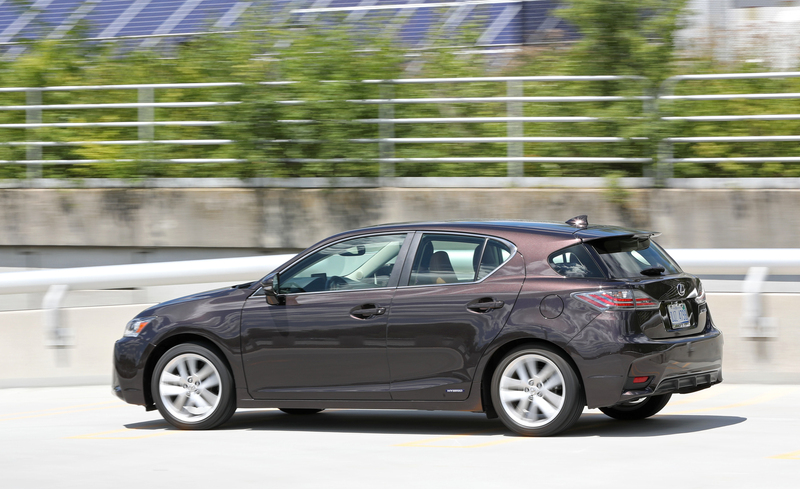 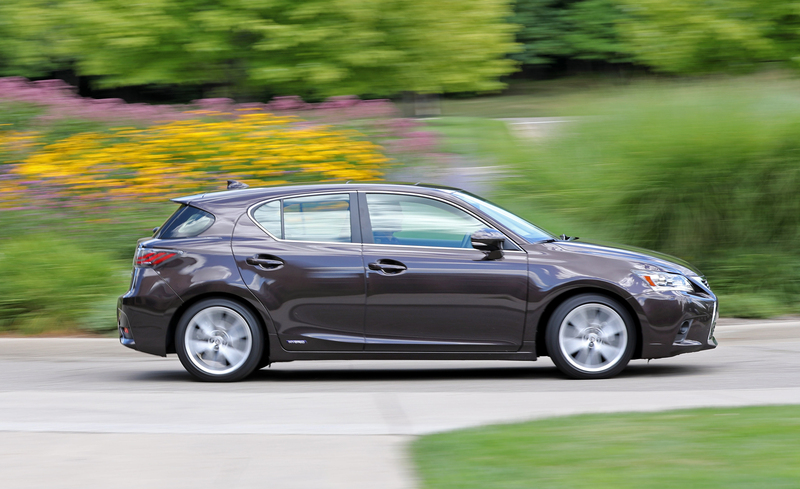 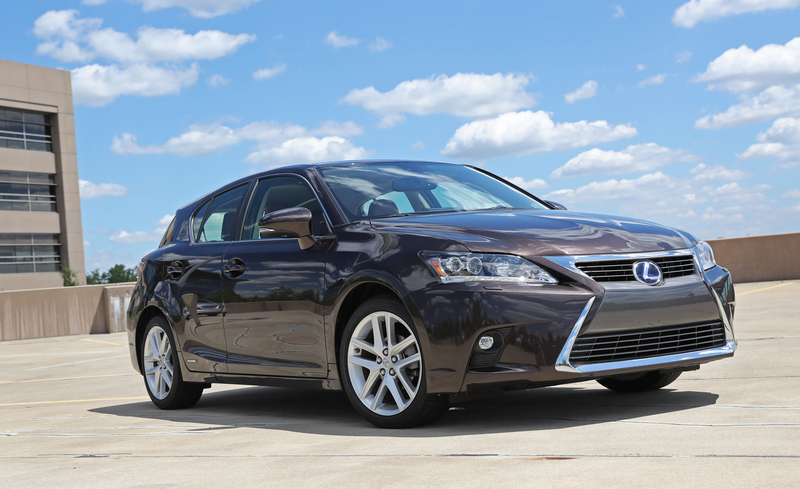 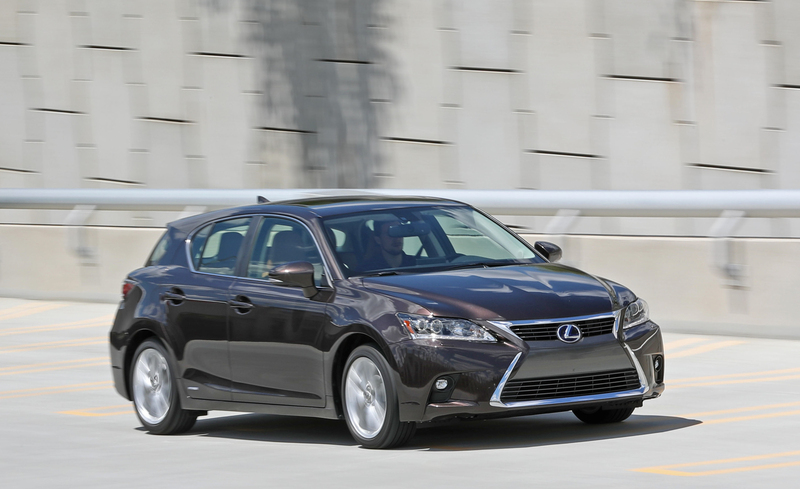 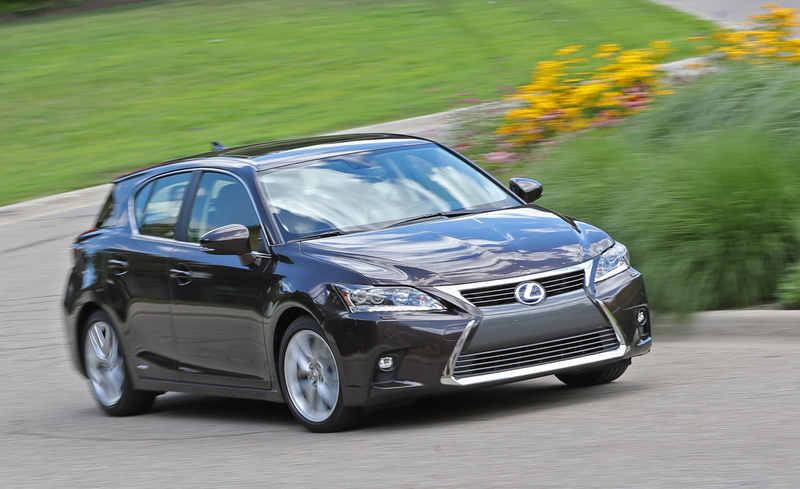 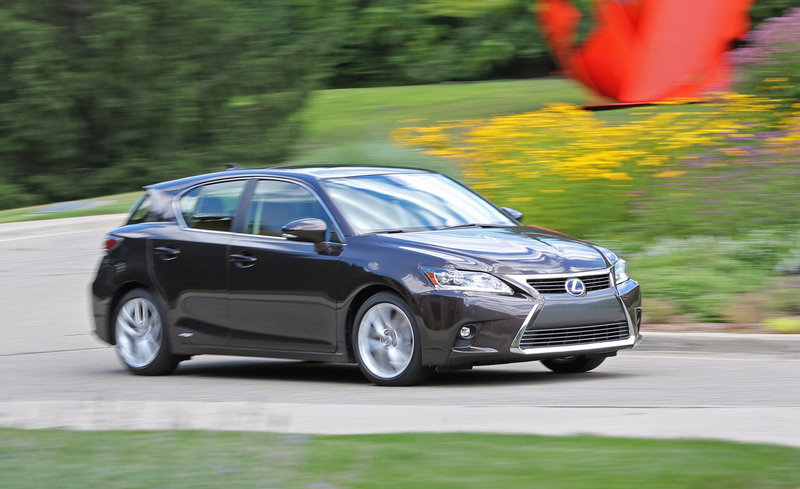 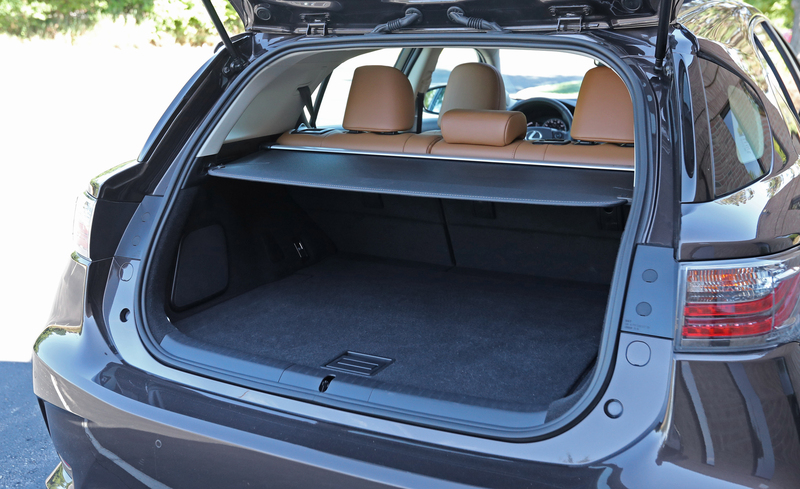 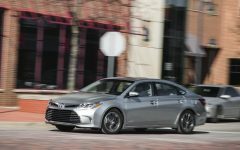 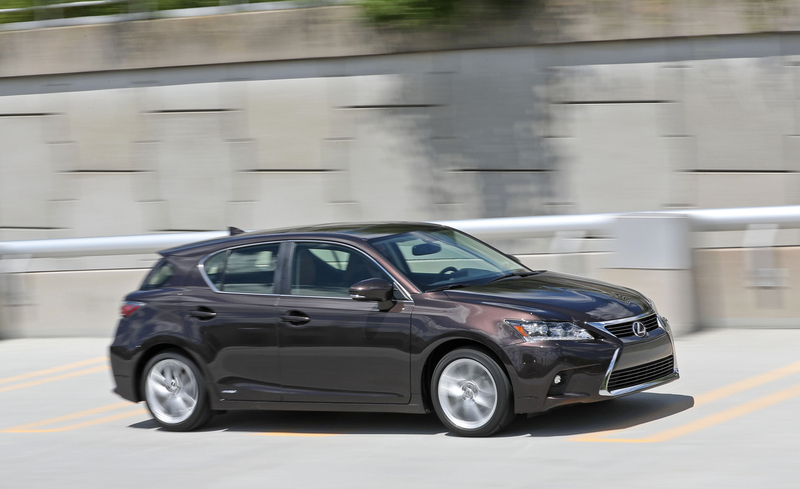 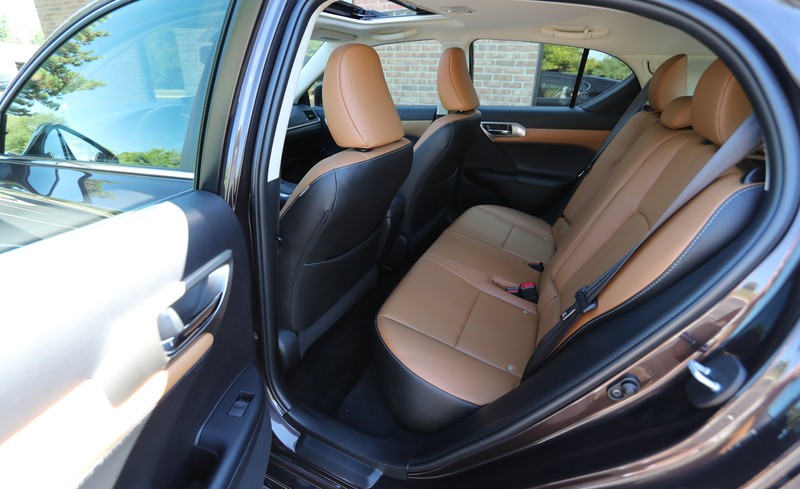 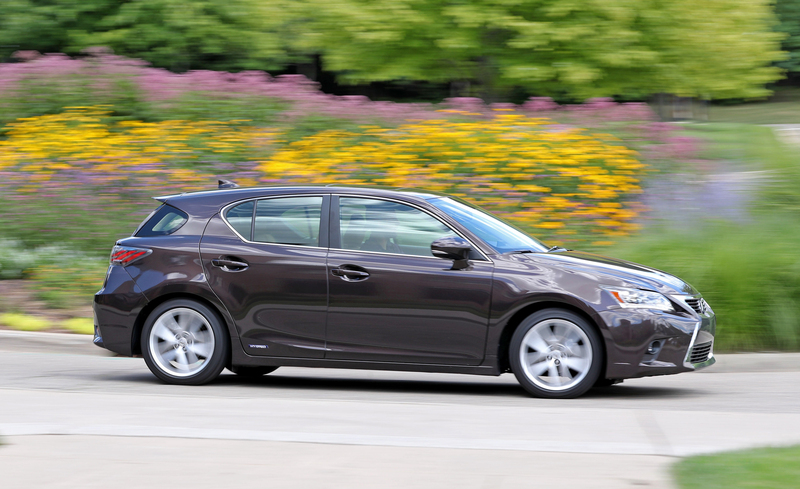 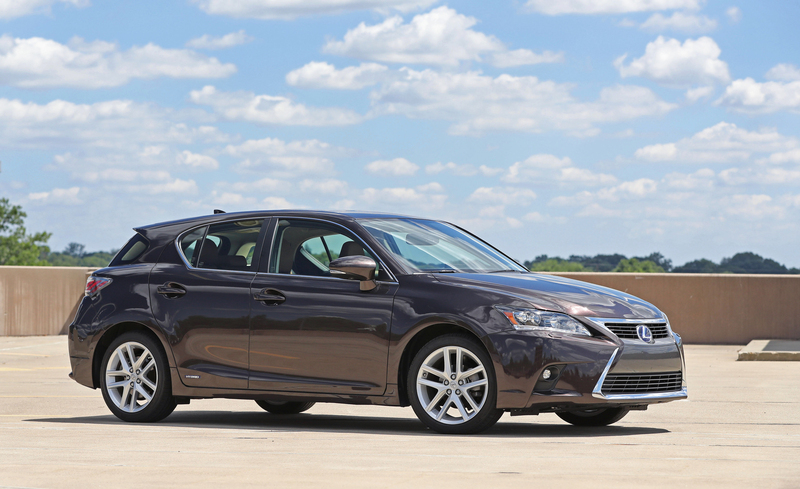 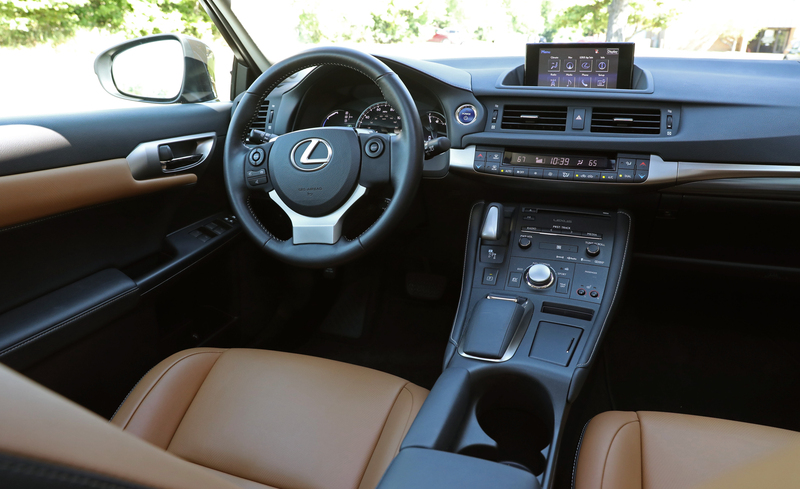 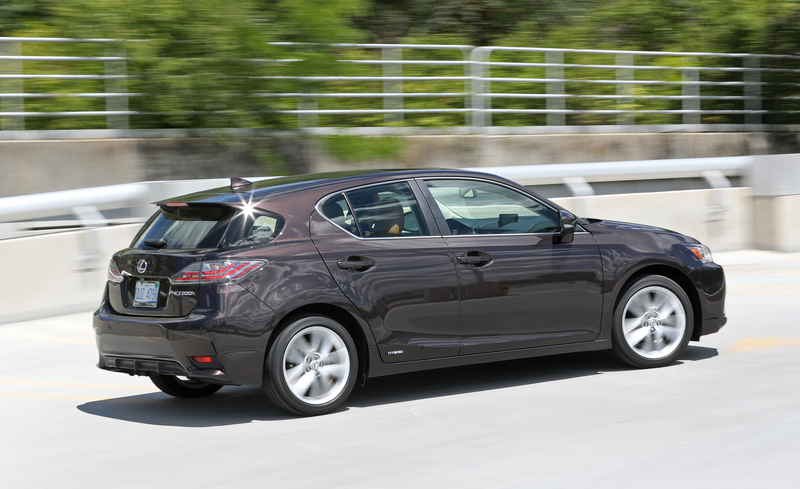 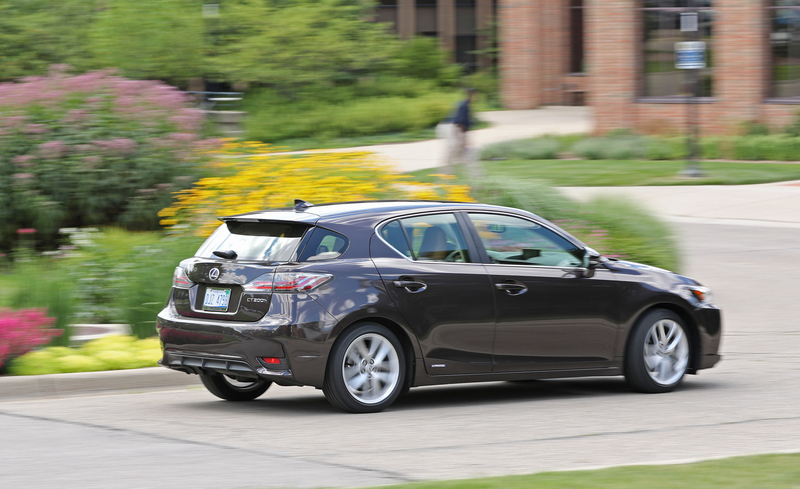 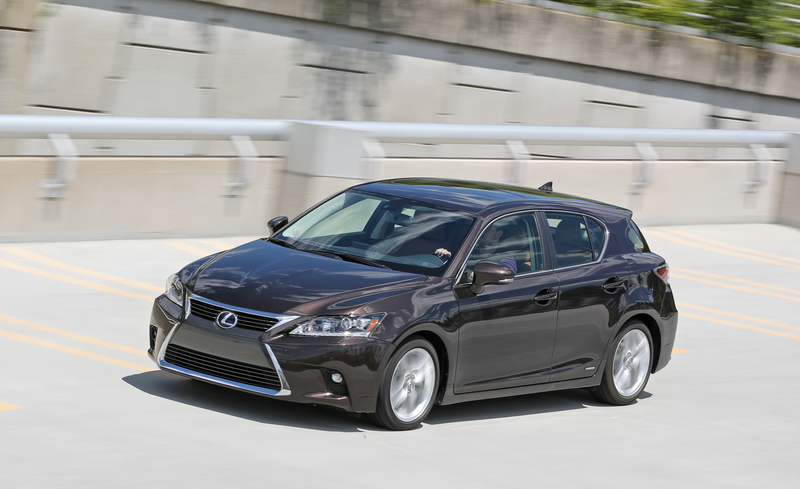 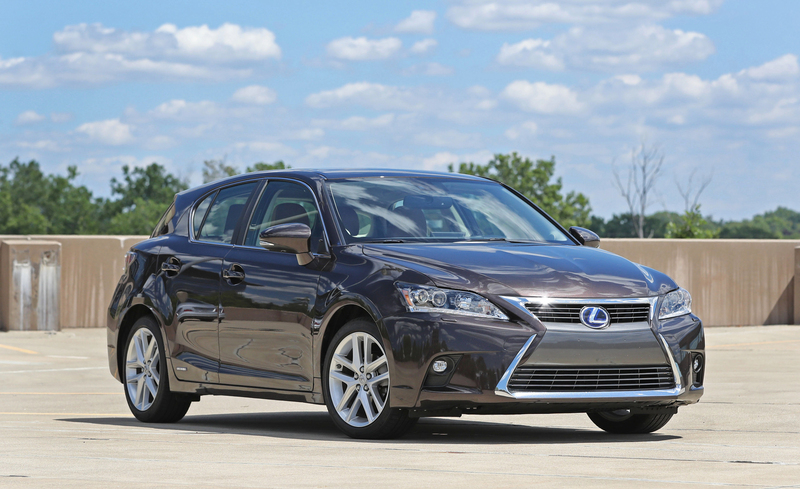 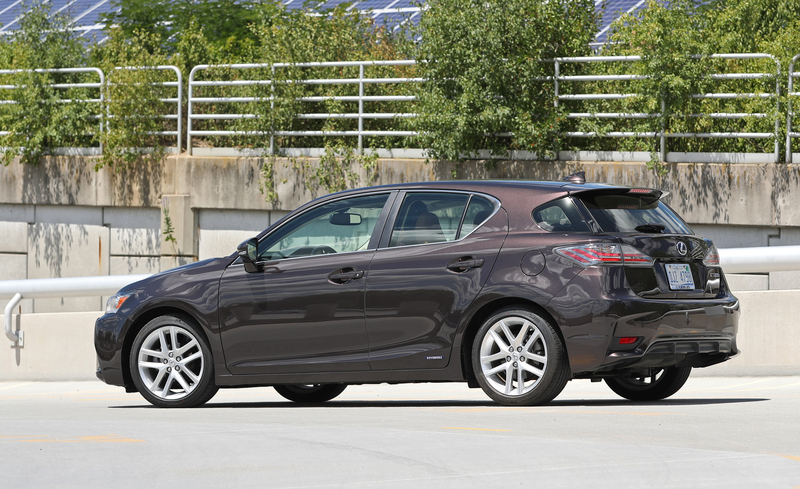 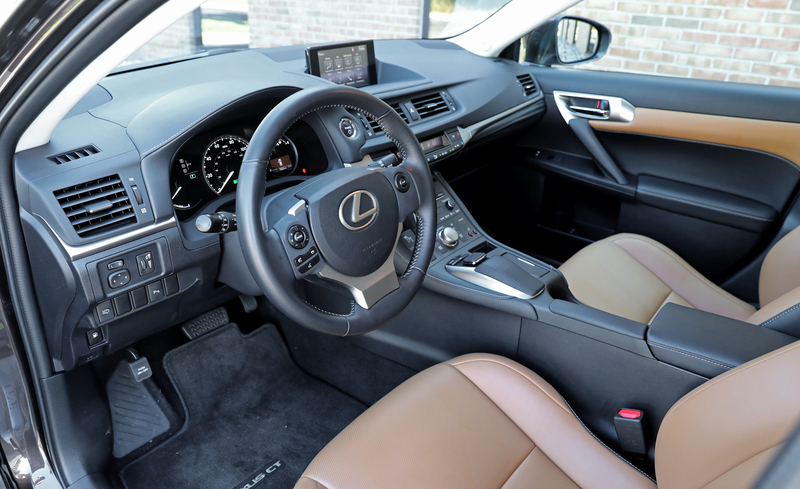 Related Post "2016 Lexus CT200h"